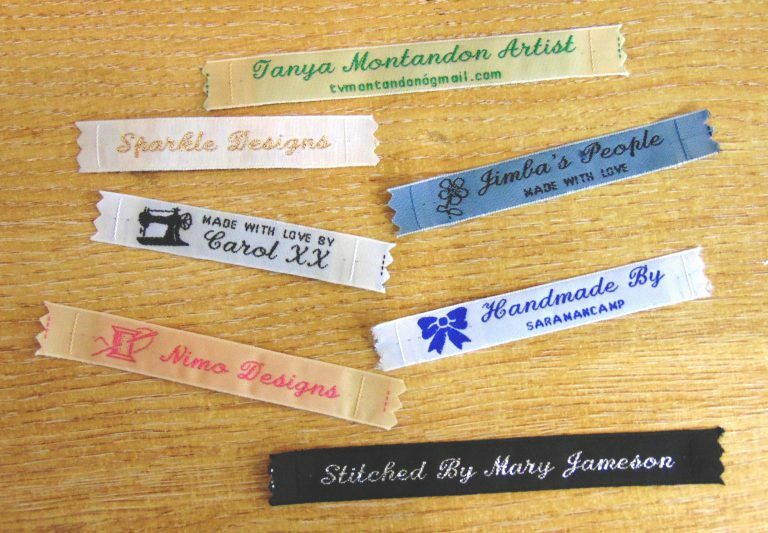 Cash’s range of sew-in designer woven tapes give a unique and professional look to home-crafted fabrics or garments. 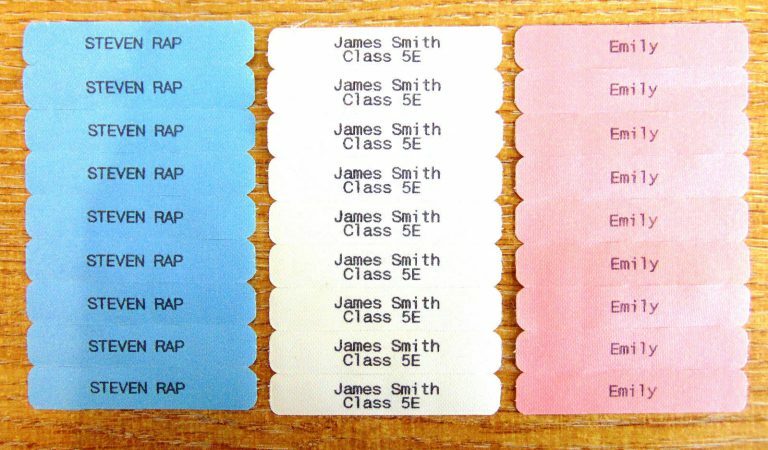 Choose from a wide range of 5 text styles and 36 colour combinations, each individual tape measures 12mm in width. 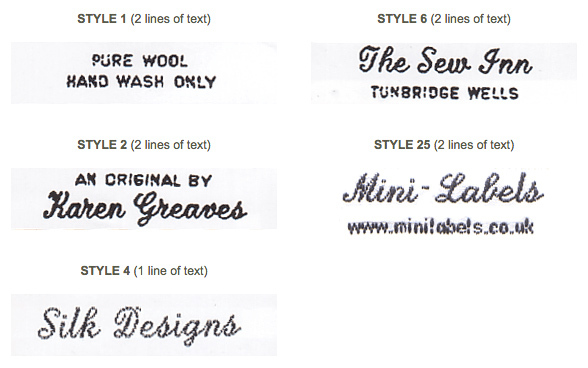 To order, please follow the steps below and click ‘add to basket’ at the end of the page. 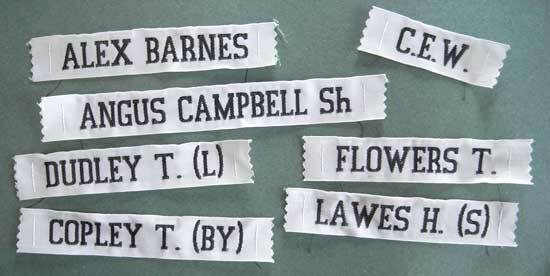 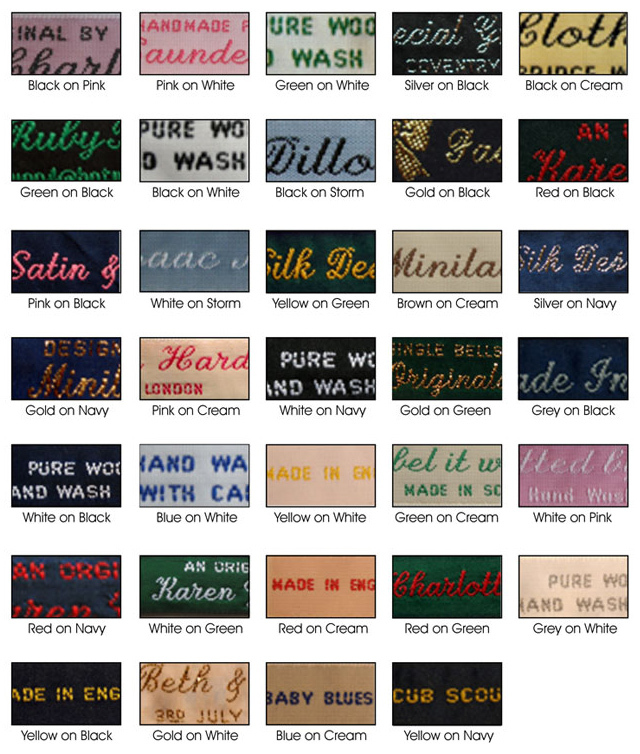 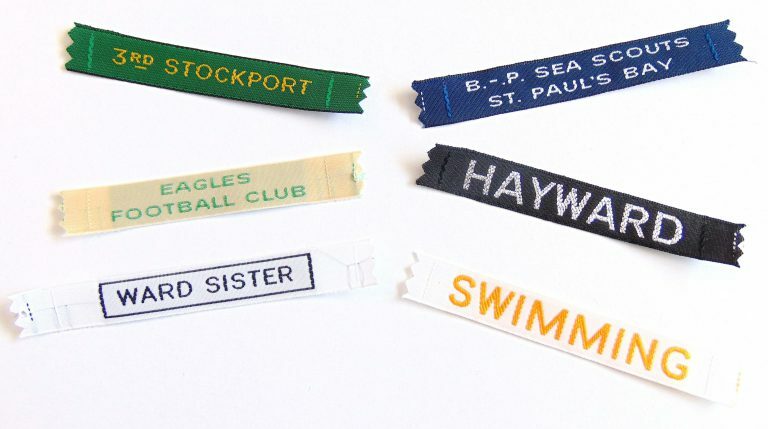 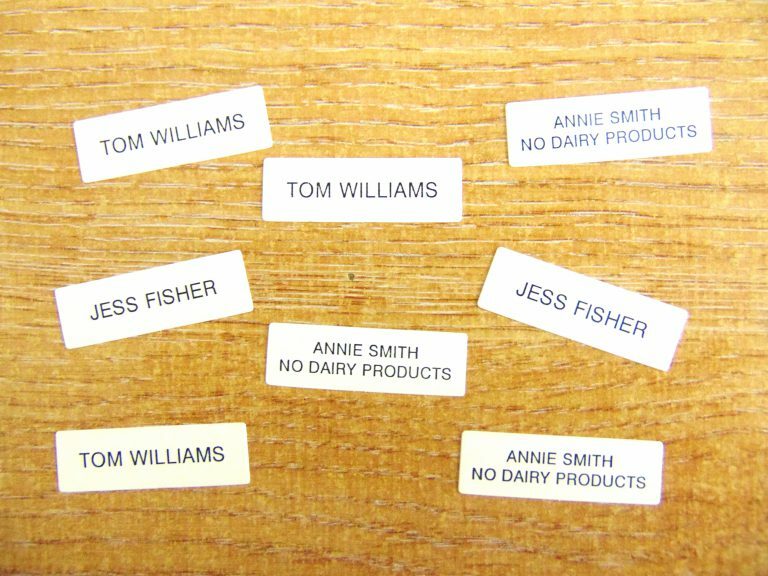 Sew-in nametapes are available with a 10-15 working day dispatch turnaround.